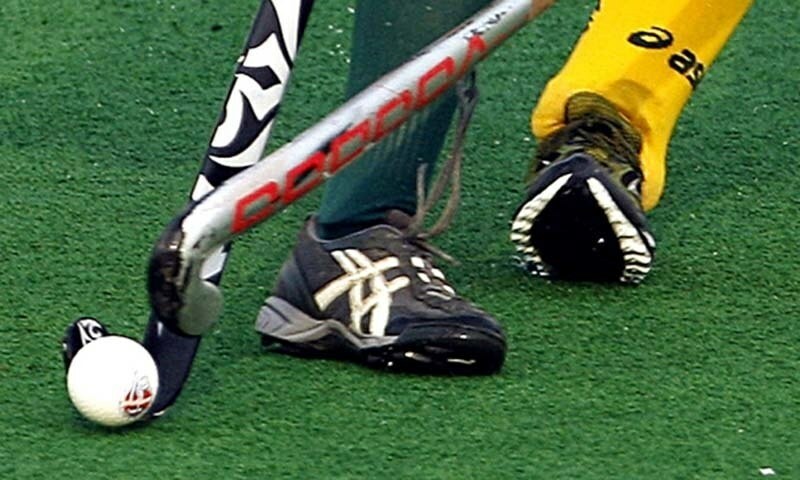 Islamabad—The first-ever Professional Hockey League (PHL) that was to be held in the country this November has been postponed due to non-issuance of No Objection Certificate (NOC) from the Punjab Government. Talking to APP, Pakistan Hockey Federation (PHF) Secretary Shahbaz Ahmed Sr. said the issuance of NOC was mandatory for holding the Professional League and it should have been issued three months (90 days) before the holding of event,” he said. He said delay in the issuance of NOC has resulted in the postponement of the league. “Realizing the importance of the NOC we had applied for the NOC before time,” he claimed.”The league will hopefully to be held next year now,” he said. He said more than 30 international players from five to ten countries (Argentina, Germany, New Zealand and Australia etc) were to participate in the league. Returning to country’s hockey affairs, he said players need jobs to earn a living.